Forever Daily is a revolutionary nutrient delivery system designed in combination with Forever Living’s proprietary Aloe Oligosaccharide (AOS) Complex. This unique formula is designed to nourish and protect our bodies by filling the nutrient gaps in our everyday diet and provide optimal health and vitality. 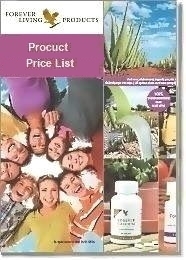 Blend of 55 nutrients, including essential vitamins and minerals. Nourishes and protects our bodies. 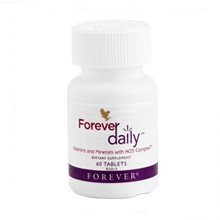 Forever Daily with AOS delivers a perfectly balanced blend of 55 nutrients, including essential vitamins and minerals, providing more efficient absorption and in the case of minerals, targeting specific body systems. 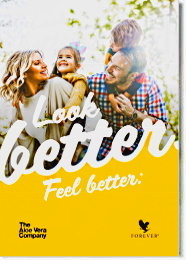 Additionally, Forever Daily’s comprehensive nutritional program delivers optimal amounts of important natural phytonutrients, bioflavonoids, cutting-edge antioxidants with molecular-technology, and a proprietary blend of fruits and vegetables to ensure our body receives all the essential and semi-essential micro and macro core nutrients required for ideal health. Watch this video about Forever Daily.